An A-Z of Tips for Grief Recovery. 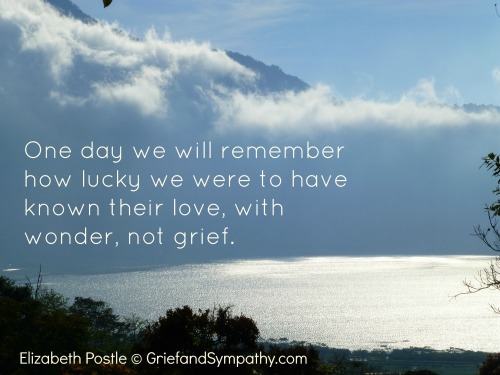 Recovery from grief is perhaps a misnomer. 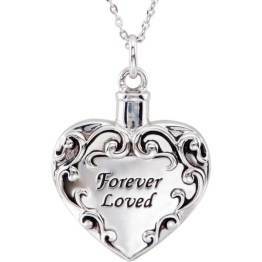 We will never totally 'recover' from grief as that would mean forgetting our loved one and their place in our lives. What we do is learn to walk the pathways of grief, to live with it, to find meaning in life again and to find joy alongside the grief. "Grief cannot,and should not, be fixed. . .
Grief is not a medical disorder to be cured. 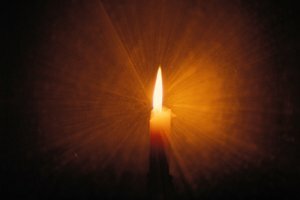 Grief is not a spiritual crisis to be resolved. 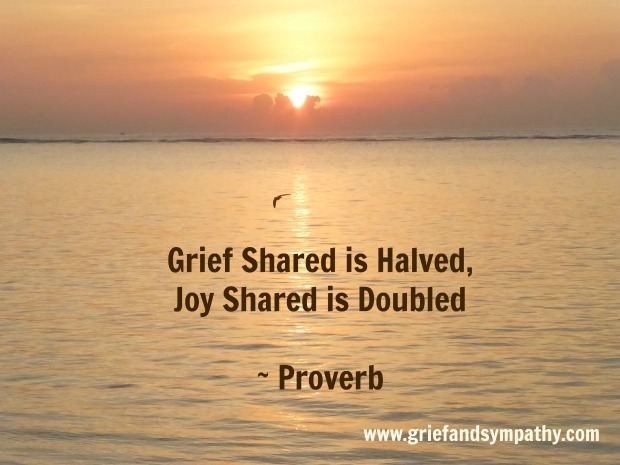 Grief is not a social woe to be addressed. Grief is, simply, a matter of the heart - to be felt." Hope and happiness can be ours again in time after a loss, but we do need to take active steps to move forward, to learn to live our lives again even if it's not a so-called 'recovery' from grief. No-one can do it for us, we have to make an effort. Some of these steps in our A-Z will help you on that road to finding meaning and quality of life again after loss. Elizabeth Postle, author of this website, was a healthcare professional from the age of 16. At 80 now, she has a lifetime of experience helping people cope with loss and grief. Acceptance is the ultimate goal of our grieving process and when we reach it, we can find peace, along with joy and meaning in life again. It can be a long road, but you can get there. Take it one day at a time. Some of the tips below will help you reach acceptance. Believe in yourself. Be strong and know that you have the inner resources to cope with the toughest of life's challenges. 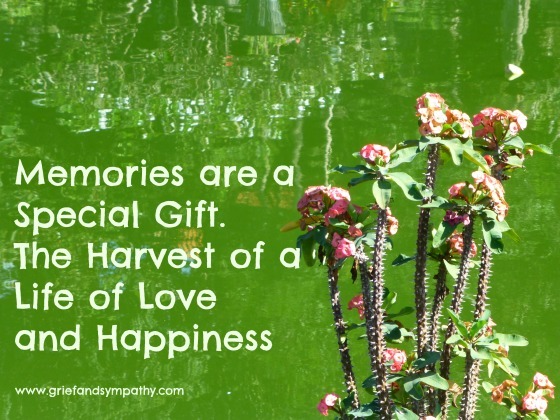 Celebrate the life of the person for whom you are grieving. You grieve because you loved. That is very special. Have a celebration of life instead of a funeral. Celebrate their birthday and your anniversaries with gratitude for having known their love. Decide on your priorities each day and try to achieve some of them. Don't be hard on yourself when some days you will fail. Making decisions can be hard when someone dies, and you don't have the motivation to get on with life or decide what you want to do next. But try and get in touch with your own interests and ambitions for your life. It will help you to find meaning and move on. Engage with friends and family. Do not spend a lot of time alone at first. Eventually you will enjoy your own company and positive thoughts again. You might not feel like socialising at first, but it will get easier. Keep ahead of your bills and finances. If you haven't been the one to look after your affairs before, get some help from a family member or accountant. It is easy to let things slip when you are grieving, but if you keep up with things like your admin and financial affairs it will help you feel that you are in control and coping. Guilt is an unnecessary emotion. Get rid of all the negative feelings of what you said or did not say to your loved one. Let these thoughts float away as if on a tide. Replenish your thoughts with happy events. Read more about guilt and grief and how to overcome it here. Take up an old hobby again or start a new one. Do something you have always wanted to do but didn't have the time. It helps to keep active and get out and meet people with similar interests. We have a page of suggested activities here. Identity can be lost when we lose a partner of many years, or a child. We are often known as Sarah's husband or Tom's mum. We are used to being with friends as a couple and this aspect of life can be changed dramatically either because we do not want to go alone or invitations often only go to couples. It is important to work out what your interests and goals are. Create a bucket list and start to work your way through it. Finding your identity is a good step forward. 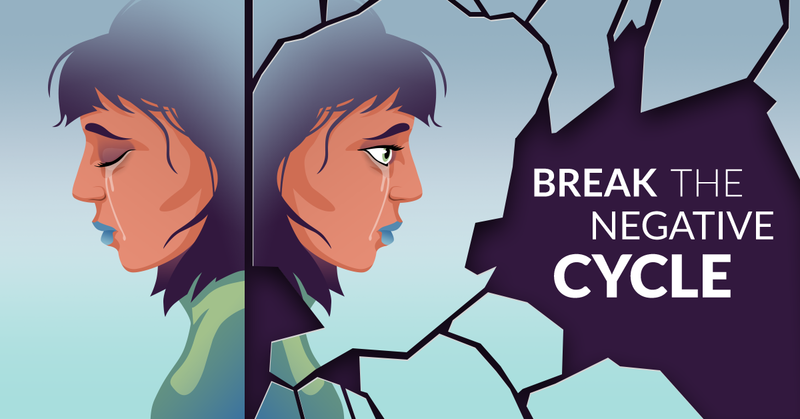 We have a page here about loss of self-identity and how to regain it. Joy of living can and will be found again. Often when we least expect it, we realise that we have enjoyed the day. Then there will be an element of guilt as we feel we should not be happy when our beloved is not here. We reach an important milestone when we can relax and allow ourselves to be happy again. Yes it can be a choice. Kindness should not just be something we give others but should start with ourselves. Don't continue to be hard on yourself. Forgive yourself for the trivial day to day tasks you forgot, or the friend you didn't ring. In the great scheme of things these are not important, but when grieving you need to care for yourself first. Loving again after a loss can be scary as you have experienced such a great heartache. Many people are too afraid to fall in love again as they are not sure they could risk going through another loss. Whether we find a new partner or have another child we will never forget our lost loved ones and we are not being disloyal them. To give and receive love is such a special gift - it tis a compliment to your loved one to want to repeat the experience. We talk about falling in love while grieving on this page. Meditation and self-hypnosis. These are wonderful tools for calming the mind and reducing the anxiety of grief. Try a class or download a session you can do at home. 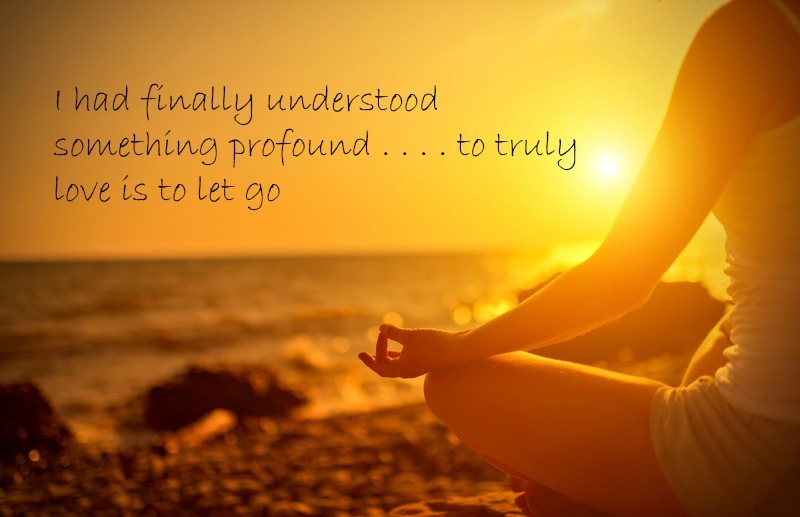 You can read more about Meditation for Grief or Hypnosis for Grief on our site. N is for Negative Thoughts - Let Them Go. . . It is natural to have a lot of negative thoughts when you are grieving. You may feel anger or jealousy towards other people. Try to let these things go and concentrate on finding things in your life for which you can feel gratitude. It is not necessarily going to be easy, but you can get there with practice. Organise your daily life. An orderly environment can help you feel that you are coping. If you have lost a partner, then all the tasks are on your shoulders and this is a daunting prospect when you are dealing with grief. You will be proud of yourself when you realise that you coped very well. A boost for your confidence as you reach another goal. People are important at difficult times in life, especially close friends and family. Surround yourself with positive people. It's good to catch up with old friends too. Choose a special few in whom you are confident to confide. Don't be afraid to ask for help and company when you need it. Most people are only too happy to feel needed. Quality of life is important. As Abraham Lincoln wrote: "It is not the years in your life that count, but the life in your years." This is so true for the grieving too. 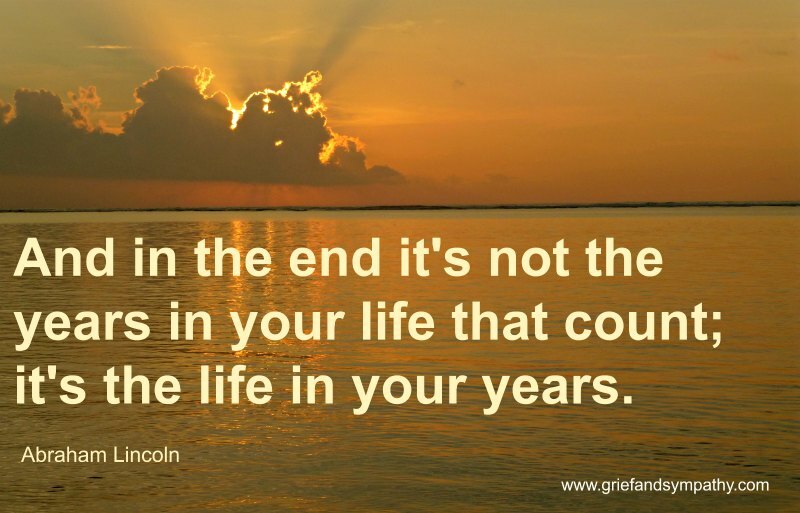 You may find comfort in knowing your loved one had a good life and now it is your life so try to enjoy the remaining time left. Remember the life you shared with your partner or other loved one in a positive way and you will realise just how many magical moments there were. Let negative thoughts float away on the tide. We can train the brain to think positively and to live our lives with gratitude. Sharing. There is an old saying that 'No-one wants to know you when you are miserable' so it can be good to put on a brave face to most of the world, but sharing our worries with someone close to us is good therapy. Therapy. 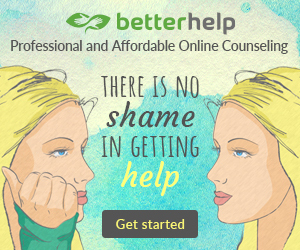 Do not be too proud to ask for help when you need it. Some will cope with the help of friends and family. 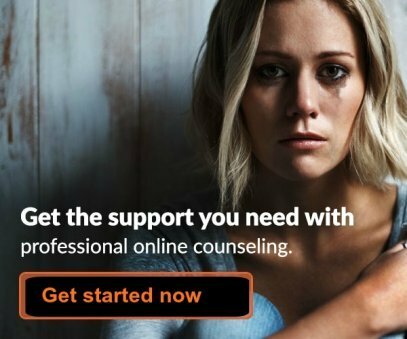 Others may need professional help. You are strong and will cope, but we all need help at times, so don't be afraid to reach out for what you need. Some people find their doctors very helpful. Others like self help groups or private counseling. Whatever helps us to cope with some sort of normality again is the goal. Talking about your loss and even having a good cry is therapeutic. Understand that this may be the most challenging time of your life and you have already come a long way. If you are reading this then you are searching for help and that is a positive sign. The roller coasters of emotions during grief are draining but accept they are only emotions and will pass. Understanding that what you are going through is normal is a great start. Don't be afraid to feel your emotions. They may not be as terrifying as you think. Vitality. 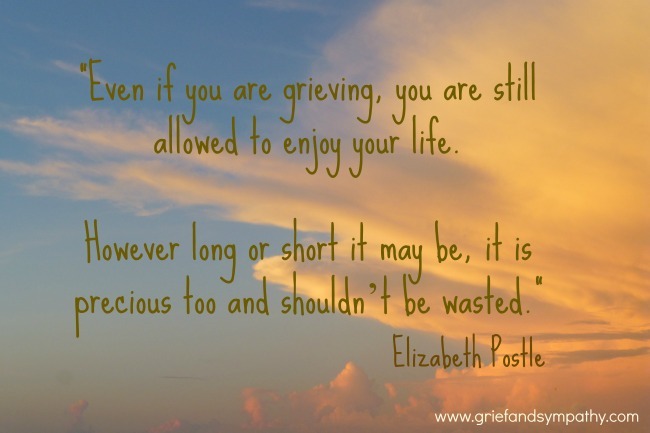 If we are not careful, we can lose our vitality and zest for living when we are grieving. It can make us tired, anxious and sick. 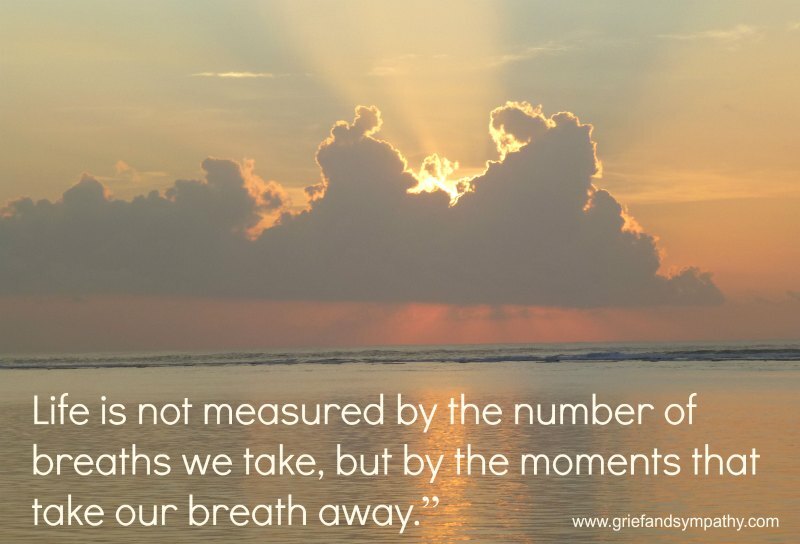 There are many ways in which grief can affect our health and we share how you can look after yourself best while grieving here. Writing a journal about your feelings can be very helpful. It helps you to work through your emotions and externalise them. A friend used to write a letter to her husband each evening with news of her day which helped her a lot too. You can read more about writing through your grief here. X is for Xpress Yourself! Xpress yourself! Yes, that was cheating a bit, but we couldn't think of any words beginning with X. Expressing your feelings of grief through art, painting, sculpture, drawing, music, dance or any other way that feels right for you can be a really therapeutic. Read more about how it can help here. Yoga is a wonderful all round activity for improving our health and well-being which is so severely challenged when we are grieving. 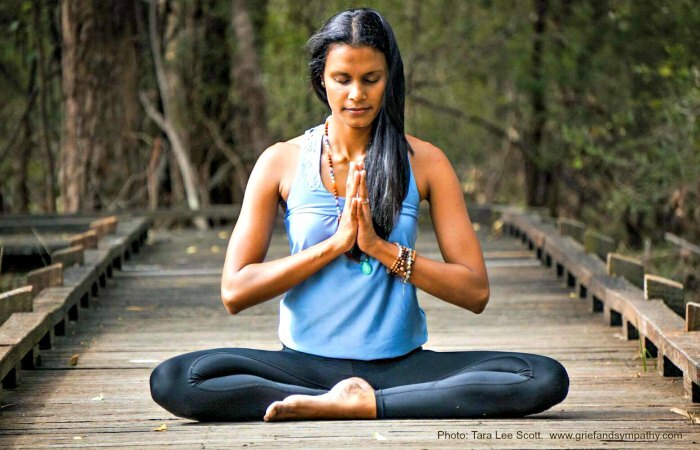 Learn how it can help you on our pages about yoga for grief. Take some steps to make sure you get enough sleep. It can be hard to sleep when we have lost a loved one and the nights can seem really long. In fact a lot of this website was written when I was awake during the night. We have a page of helpful tips to help you sleep when you are grieving. Grief is the price we pay for love. Would any of us have done without that love? Let us travel together to reach acceptance of our changed world. Let us be happy again for our family and friends, but most of all for ourselves.